This time it’s New York’s turn to host Playtime, the show kicks off this Sunday 5th and runs until Tuesday 7th August. 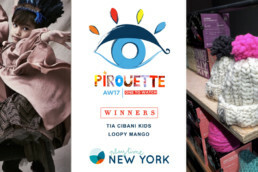 Pirouette will be there to cover Playtime NY #17 and look for our final Pirouette One to Watch Award Winners for the SS19 season. 180 brands will be exhibiting this edition with 30% first time exhibitors. We’re looking forward to seeing stylist Mariah Walker’s interpretation of the trend spaces and Earnshaw’s panel on Tuesday morning 8am. The bright and early start means brands will be able to attend this valuable topic ‘Be the Buyer’. Pirouette is on the road again this summer to discover the most exciting new brands in kid’s fashion and design. Results can be discovered live from the show on Sunday, August 5, at 5.30 p.m.
Earnshaw’s Morning Talk: Be the Buyer! 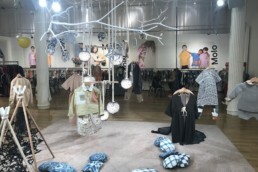 Join Playtime and Earnshaw’s panel of childrenswear buyers. Learn about their processes and how to navigate this challenging aspect of your business. On Tuesday 7th at 8 a.m. at the Restaurant area. To guide you through the spring/summer 2019 collections Playtime has teamed up with famous stylist Mariah Walker, (Pirouette are big fans of her work) to present the key outfits of the season in the trend spaces. 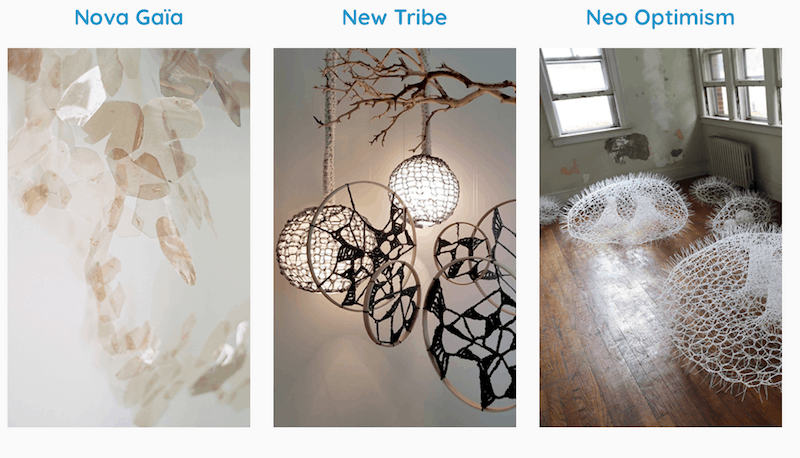 And to push the inspiration further, the trend spaces will also host original artistic installations. Poster Child magazine will offer brands the chance to participate in shooting an editorial for their Spring 2019 magazine issue at the show. Plus they will be conducting interviews. 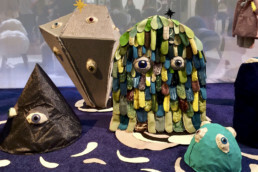 "Frida Kahlo's garden", a recent exhibit at the New York Botanical Garden, sparked Tia Cibani's interest, which transformed into a collection - currently on show at Playtime New York. Here's a selection of the the brands that caught my eye at the show.